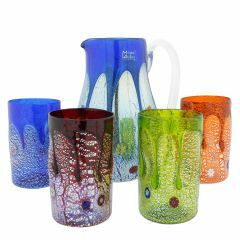 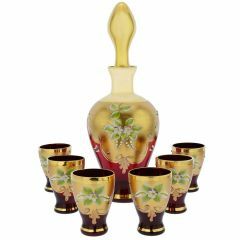 Authentic Murano Glass Decanter Sets created in the artisan factories of Murano island present an elegant way to entertain your guests in old-world Venetian style. 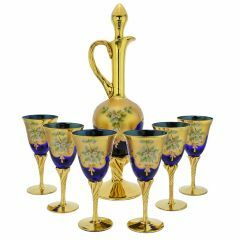 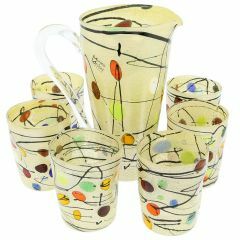 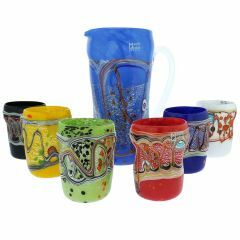 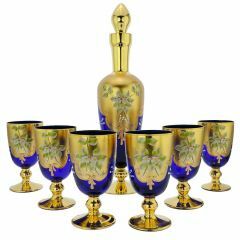 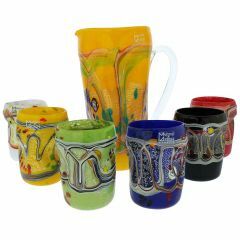 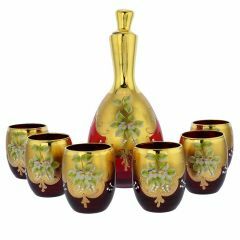 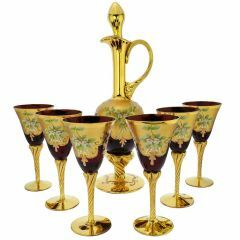 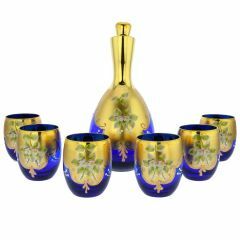 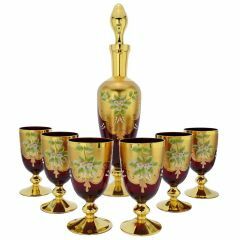 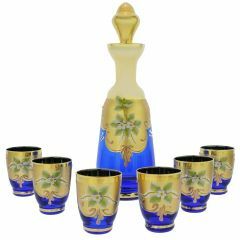 With 24K gold, hand-painted enamels, rich colors, and unique designs, Murano Glass Decanter sets make fine Italian gifts of style for special occasions like weddings, anniversaries, housewarming, or Christmas. 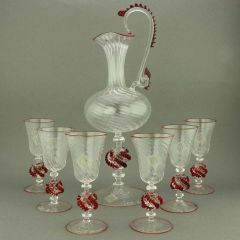 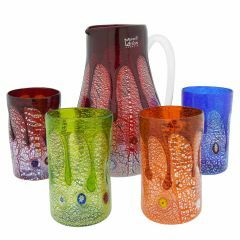 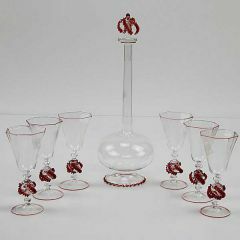 Our unique decanter sets for liqueurs, aperitifs, limoncello, grappa, schnapps, and more bring the glass art of Venice to your wine party or dinner table.